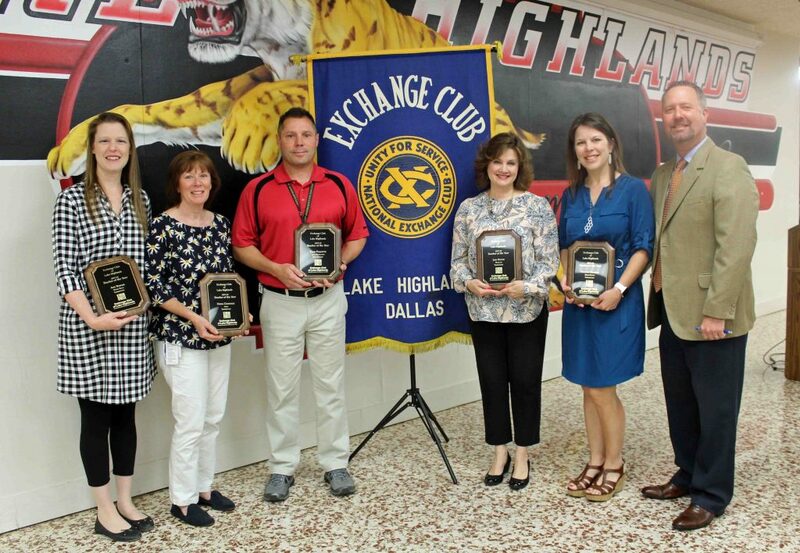 The Character Counts awards are given monthly to young men and women at LHHS, as well as their parents and mentoring teachers, who display strong character traits as a vital part of their daily routine, whether at school or in the community. 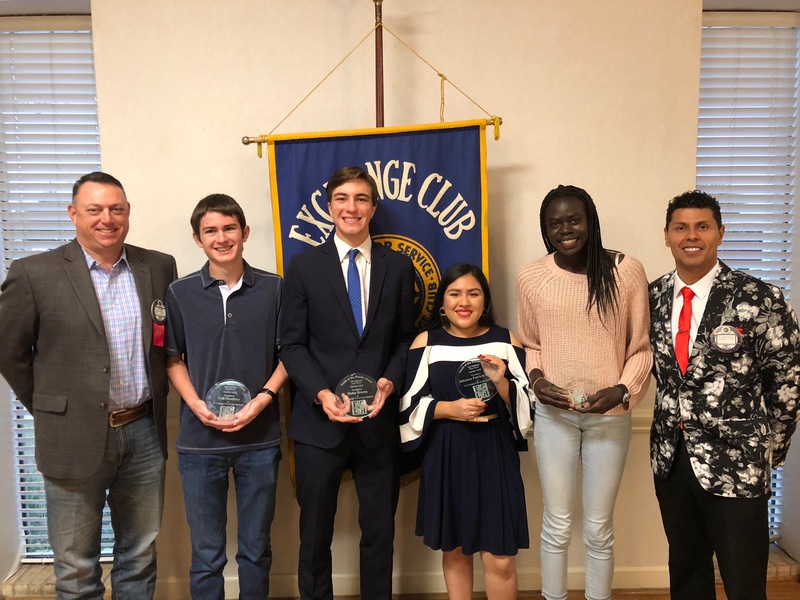 They are nominated by the faculty and staff at the High School and are students who serve as peer role models, positively participate in school or community service and extracurricular activities, serve as student leaders, and are reliable and trustworthy. 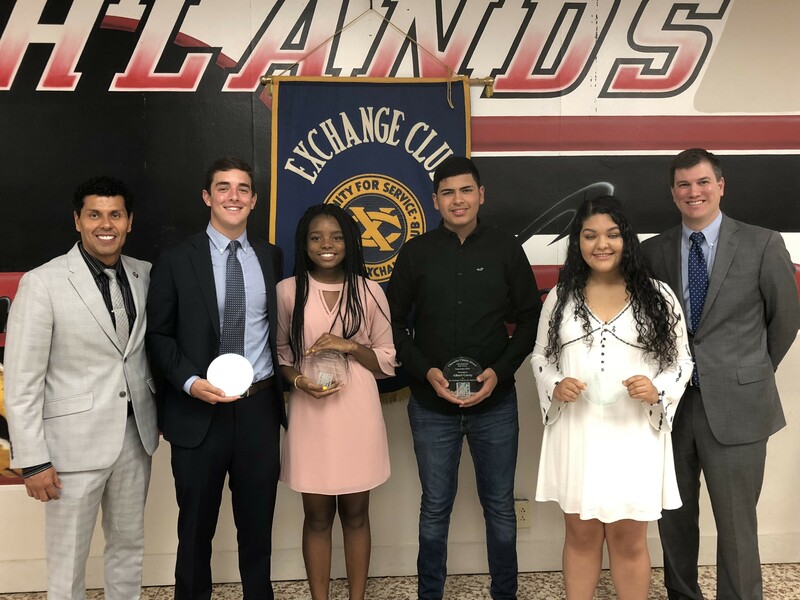 We recognize Lake Highlands graduating seniors, along with their parents and mentoring teachers, who have excelled in academics, leadership, and school and community service. 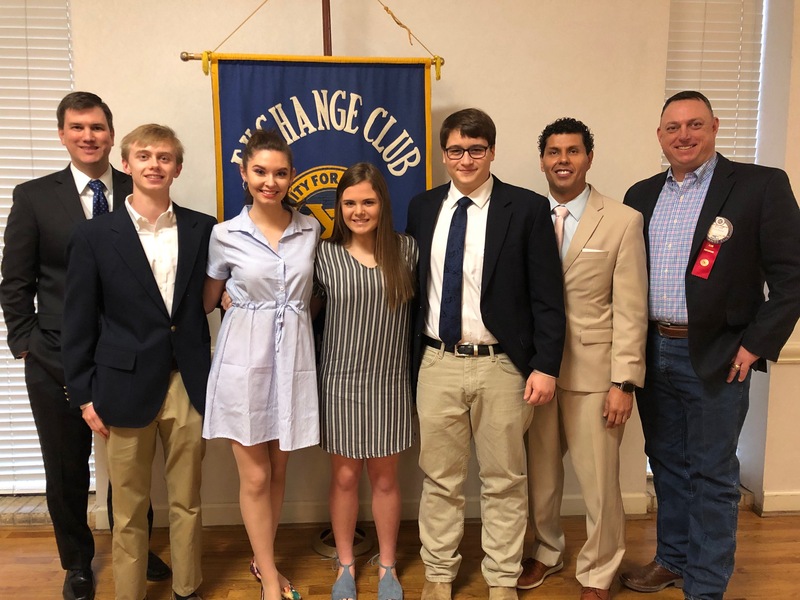 These are students in the top 20% of their class (and often much higher) and who participate in student government, school publications, music, theater, athletics, or other school-sponsored activities. 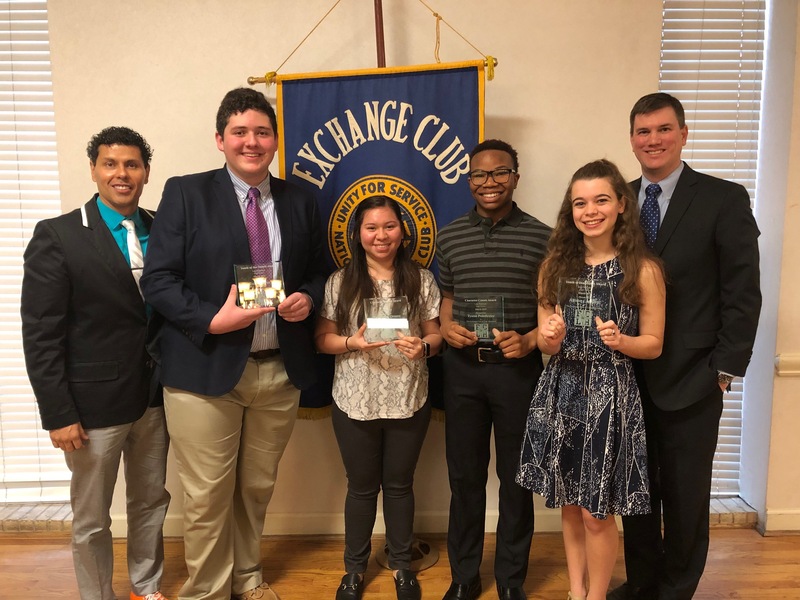 These students also typically have received special recognition or awards by other educational, community, state, or national organizations for demonstrating excellence in academics, leadership, participation, and community service. 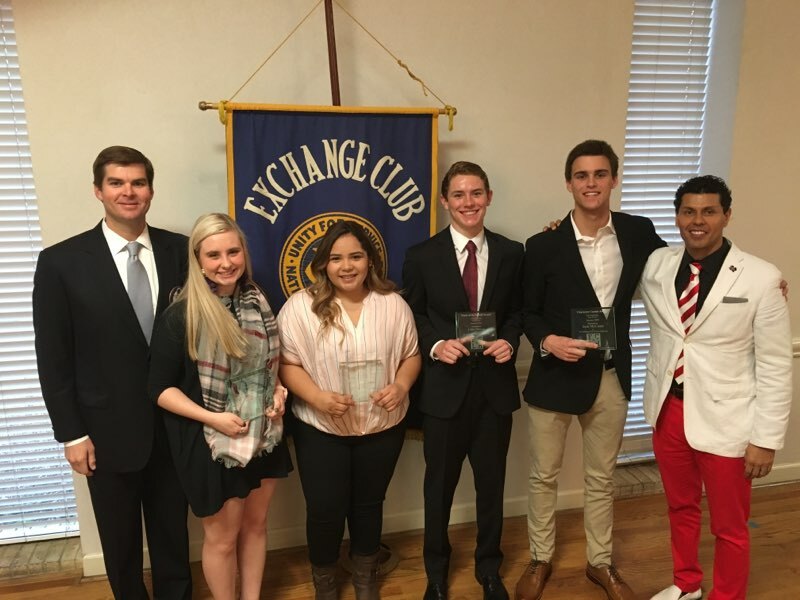 Congratulations to our January student award recipients from our meeting last Friday! 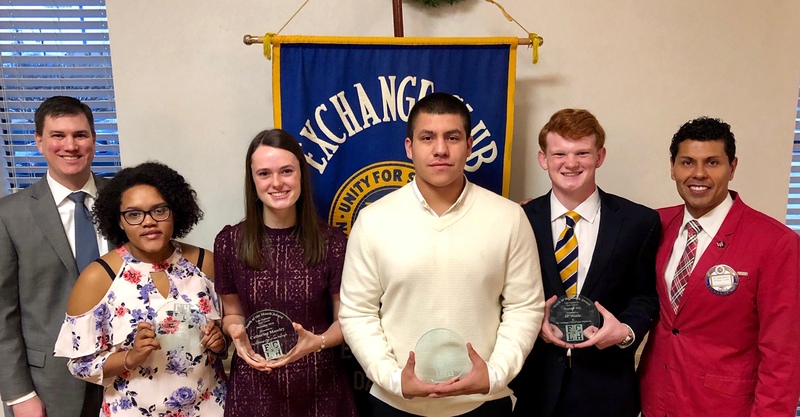 Cormick Stockham and Luke Moran (Youth of the Month) and Barbara Raygoza and Josh McCown (Character Counts) impressed all in attendance and are certainly deserving honorees! 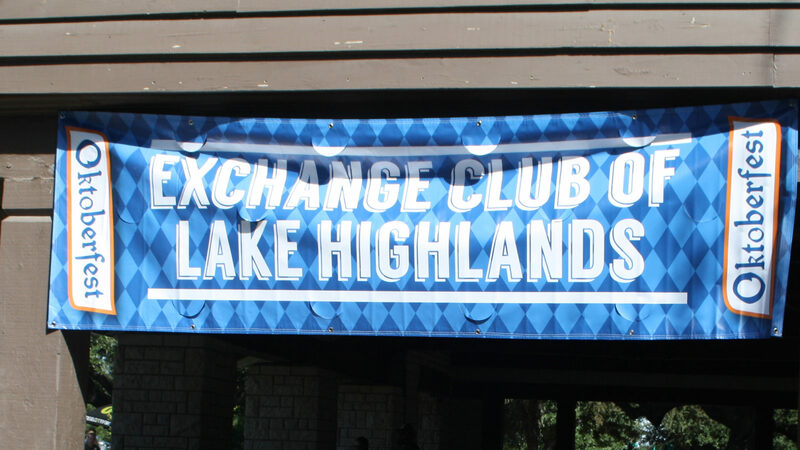 We extend our thanks to their families, teachers, coaches, and administrators for their guidance in these students’ lives. Congratulations to our student award recipients at our meeting last Friday! 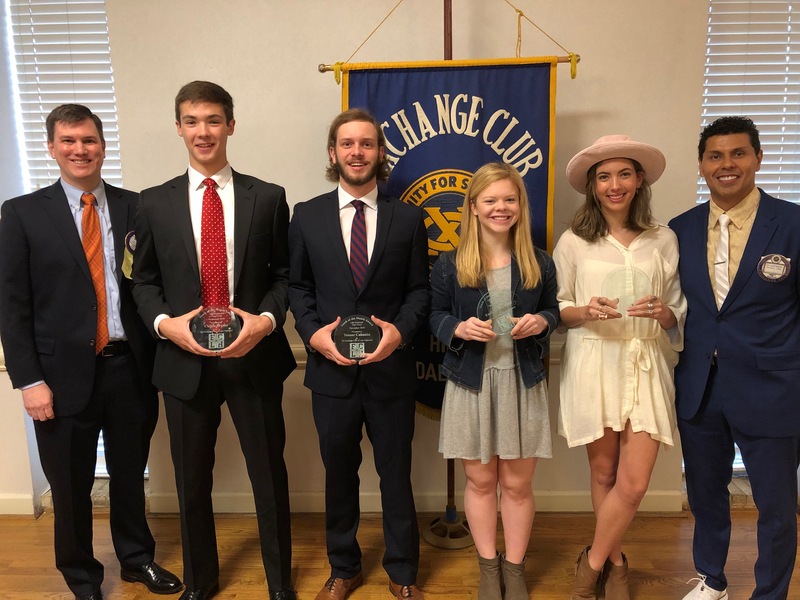 Emily Grace Starr and Tanner Cabaniss (Youth of the Month) and Cullen Bryant and Sydney Eskridge (Character Counts) impressed all in attendance and are certainly deserving honorees! We extend our thanks to their families, teachers, coaches, and administrators for their guidance in these students’ lives.